Plans are moving ahead for a new museum at a wharf that is the “most important physical evidence associated with the historic arrival of enslaved Africans on the South American continent”, according to Unesco. 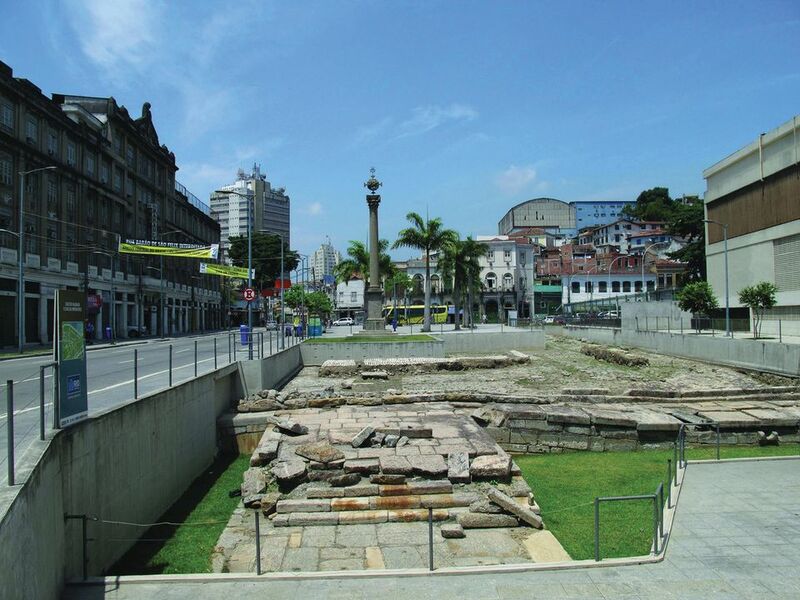 Valongo Wharf in Rio de Janeiro, where nearly one million captive Africans disembarked between 1811 and 1831, was uncovered in 2011 during preparations for the 2016 Olympics, and became a Unesco World Heritage site in 2017. Rio’s prefecture and Brazil’s National Institute of Historic and Artistic Heritage (Iphan) subsequently announced it would build an educational museum dedicated to the site. However, months after the announcement was made, Brazilian media speculated that Valongo Wharf risked losing its Unesco status if a centre failed to open by December 2018, according to a contractural condition set by Unesco. Organisers hoped the centre would occupy the adjacent federally-owned building Docas Dom Pedro II, built in 1871 by André Rebouças, the first Afro-Brazilian engineer. But, a spokesman for the Rio de Janeiro prefecture says that museum project was delayed due to disputes over the building, which has been occupied by Citizenship Action, a non-profit helping impoverished Brazilian that was recently found to have misused the building for filming and parties. Marcelo Brito, Iphan’s director of cooperation and development, says the future Valongo Wharf will “function as an open-air museum, as [an element] from the past that must be preserved”. Iphan and the Institute of Development and Management, who are managing the site with a dedicated government committee, launched a two-year conservation project last December. The first steps are restoring the stone pavement and adding rainwater drainage. The site is open to the public during the work. The restoration received R$2m ($500,000) from the US Ambassadors Fund for Cultural Preservation in November. Iphan estimates that the entire Afro-Brazilian History and Culture Museum project could cost more than R$4m. Plans for the centre exhibits have yet to be announced. 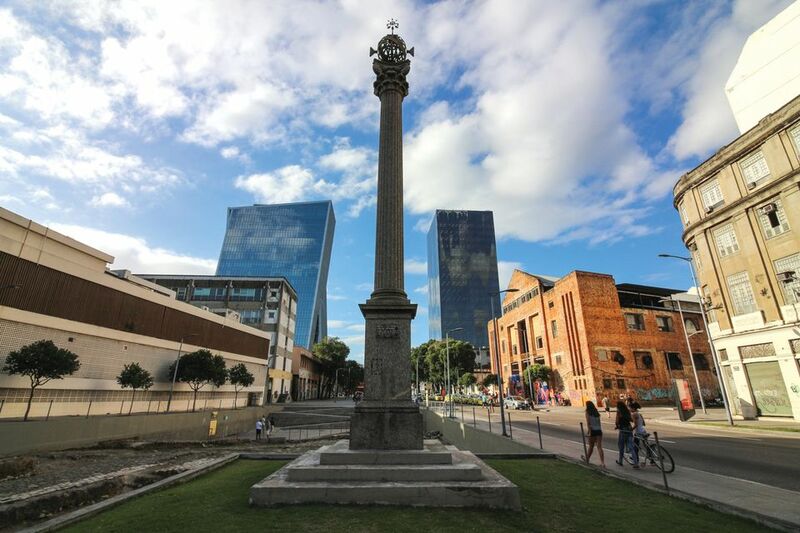 Nilcemar Nogueira, Rio de Janeiro’s secretary of culture, has suggested that the existing Museum of Afro-Brazilian History and Culture, housed in a provisional space nearby, could move into the Docas Dom Pedro II and function as one institution with the centre. But relocating this museum, which drew criticism from Afro-Brazilian organisations for stretching the federal budget when it launched in 2017, could accrue further costs. It remains unclear whether Jair Bolsonaro’s new government will have an impact on the museum and other cultural projects. Last month, the far-right Brazilian president dissolved the ministry of culture, which runs the Palmares Cultural Foundation, combining it with the sport and social development ministries into a new ministry of citizenship. Osmar Terra, the former minister of social development who is leading the new ministry, has no background managing cultural institutions.